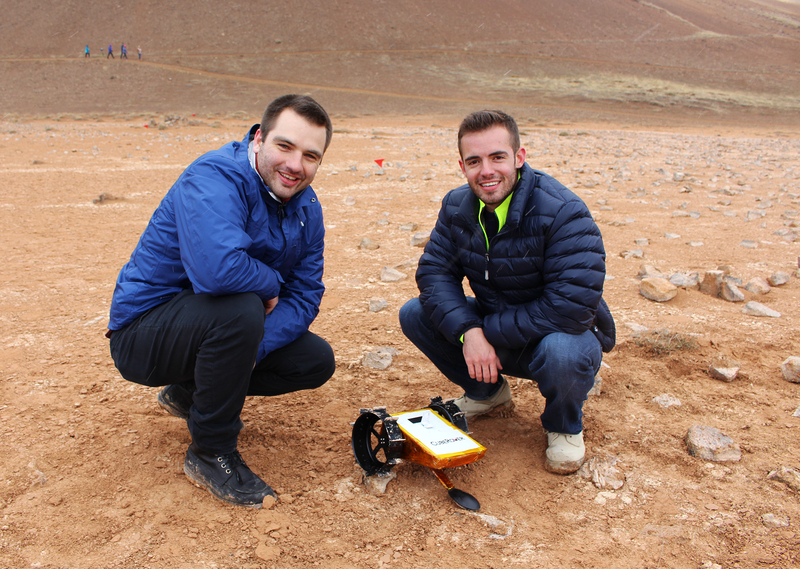 Space Nation, Astrobotic, and CubeRover announce a successful partnership in the development of CubeRover?s technology and Space Nation?s inaugural astronaut training experience held in N?maskar?, Iceland. N?maskar?’s terrain is Mars-like, with hot sulfuric mud springs and steam springs. 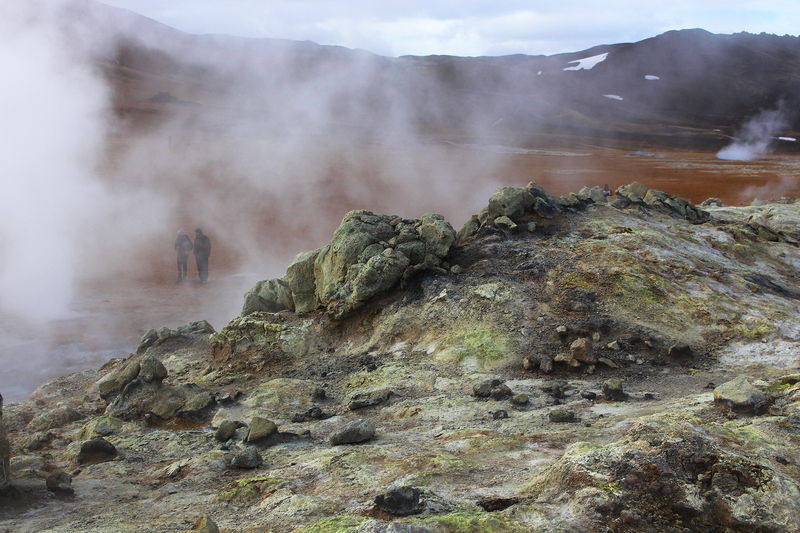 Iceland offers a perfect training terrain not just for astronaut candidates, but also for space technology and equipment as we experienced in May. Space Nation aims to make space and astronaut experiences accessible to everyone, and became one step closer to its mission through the launch of the Space Nation Astronaut Program earlier this year. In May we trained in Iceland with a small group of space enthusiasts and with a few carefully selected partners. You can watch the Space Nation Iceland Adventure as a mini web series, starting in August 10th. Space Nation makes basic level astronaut training fun and accessible for all with the Space Nation Navigator-app, but the Iceland Adventure was able to bring on more demanding training exercises. 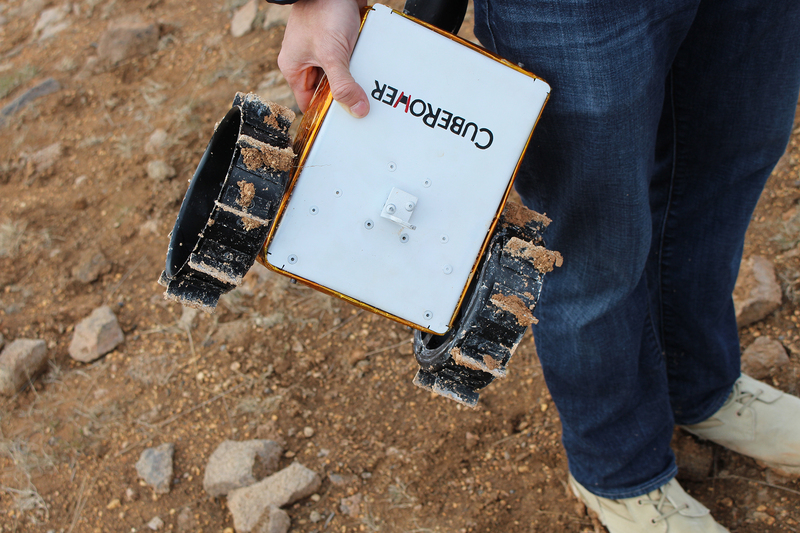 It was our honor to partner with Astrobotic and CubeRover, and to use a CubeRover to simulate realistic planetary operations. The CubeRover was operated in a terrain similar to the Martian landscape, in an area near the former Apollo astronaut training ground. Using a radio controller the CubeRover traversed across the rocky landscape transmitting video through a nearby monitor that was delayed by several seconds. This telecommand exercise was an accurate representation of what human operators can expect to experience here on Earth when teleoperating a CubeRover on a lunar or planetary surface. While the Moon is the first destination charted for the CubeRover, the rocky environment in N?maskar? served as a test condition to mimic nominal conditions on Mars. ?Getting the opportunity to train with an actual CubeRover was a great experience for our participants? says Mazdak Nassir, CCO and co-founder of Space Nation. ?It provided them with a very realistic experience of what our trainees can expect in the future, both in training on Earth and on actual extraterrestrial missions.? The telecommand delay is a circumstance that cannot be avoided given the distance of planetary objects and the speed that light travels. Scenarios such as these provide valuable information that can only be acquired through testing, such as depth perception and hazard avoidance. ?Although our prototype was tested in a different environment than on the lunar surface, it traversed the terrain for Space Nation?s mission exactly as we had hoped it would,? says Andrew Tallaksen, CubeRover Systems Engineering Lead. ?We are encouraged by the interest CubeRover has attracted from the global space community and are excited by the wave of commercial demand from governments, companies, and universities that wish to engage with the Moon,? says Mike Provenzano, CubeRover President. 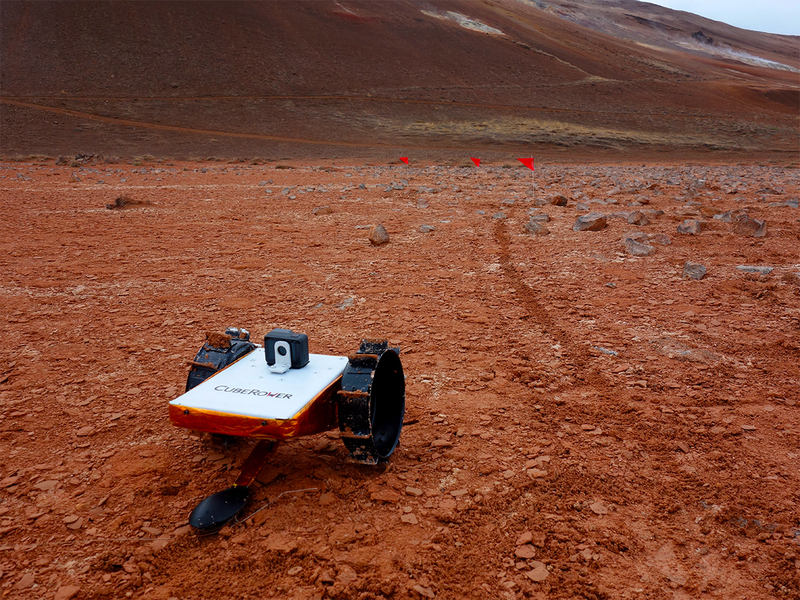 Terrestrial training rovers such as these provide excellent training and preparation for real flight operations and are a great way to motivate the international community about space education. ?Imagine the excitement from a child that can log in and operate a rover from across the country that is destined for the Moon?it?s a powerful message that was never available until now. ?